The end goal of any endodontist is to diagnose correctly and suggest the proper treatment related to infection of a tooth’s pulp and surrounding areas. The ability to take digital scans has advanced over the last several years, leading to more accurate, nearly-instant diagnosis for patients, leading to less guessing and more accurate treatment plans. Here is a comparison of 3-D radiography technology vs. conventional methods such as 2D X-rays. Image scanning technology has progressed from the traditional 2D X-rays to more advanced 3D imaging over the last several years. 3D Imaging, specifically cone beam computed tomography (CBCT), is the process of taking “undistorted three-dimensional information of the maxillofacial skeleton as well as three-dimensional images of the teeth and their surrounding areas,” according to the US National Library of Medicine National Institutes of Health. While some endodontists have resisted CBCT scans due to cost, radiation level, and other factors, the amount of diagnostic information a limited-field scan provides is well documented. Here are 5 case studies we published a year ago demonstrating the benefits of CBCT images. Is fickle, for lack of a better word. If the generator, tooth, and sensor are misaligned, the resulting image may be exposed to inaccuracies. The benefits of using 3D image scanning technology is well documented. 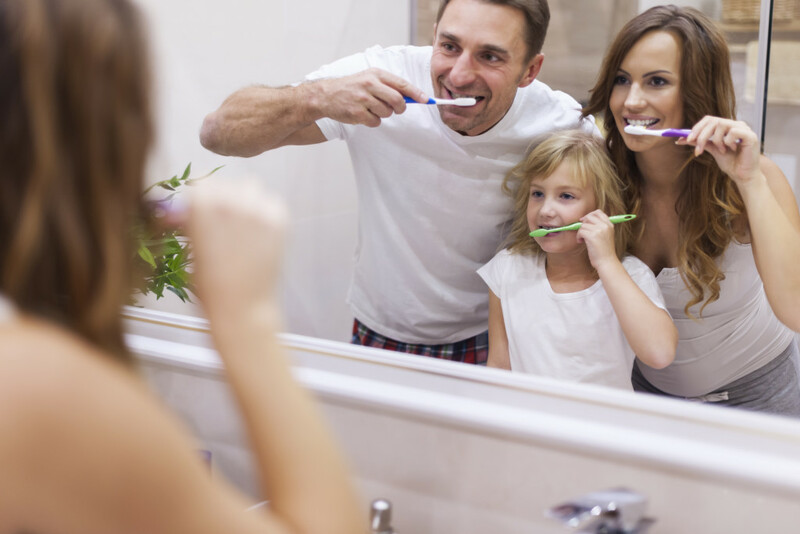 A better image of your tooth is created, magnified, and available to you almost instantly, leading to better diagnosis and suggested treatment. Learn more about Copper Creek’s cone beam 3D imaging technology here. 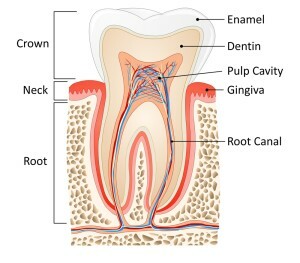 Root canals are a complex endodontic procedure which brings some trauma to the mouth. 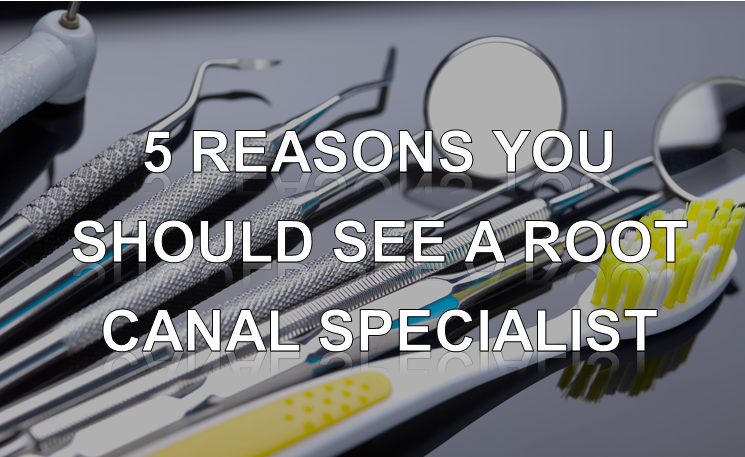 You will most likely experience some pain in your mouth. Below is a helpful infograph to show you what to do after your root canal.